Luigi’s Mansion is a 2001 action-adventure game developed and published by Nintendo for the GameCube. 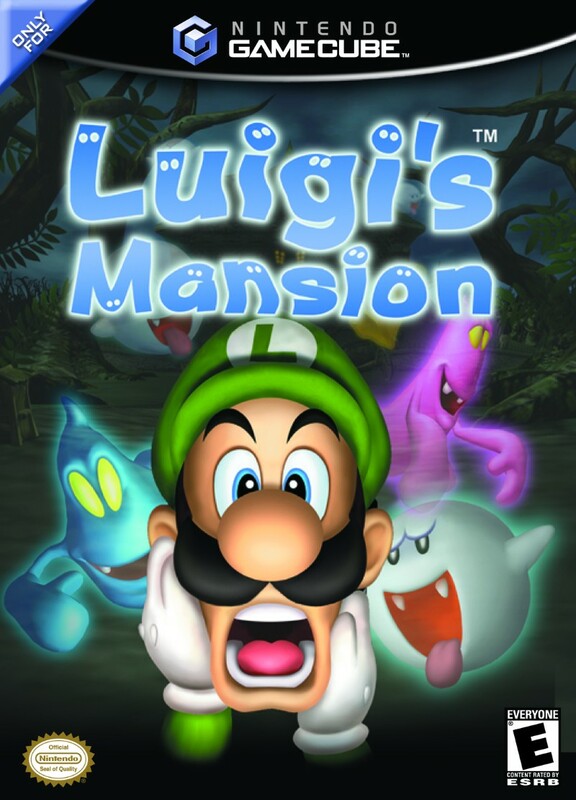 In the game, players control Luigi as he explores a haunted mansion, search for Mario and deal with ghosts that lie within its rooms. The font used for the video game title in the cover is very similar to Delfino by PFRA. You can download the font for free here. If you do not want to download and install the font but just like to create simple text or logos using Luigi’s Mansion Font, just use the text generator below. The following tool will convert your entered text into images using Luigi’s Mansion Font, and then you can right-click on the image to save it or click on the "EMBED" button to get links to embed images on the web.